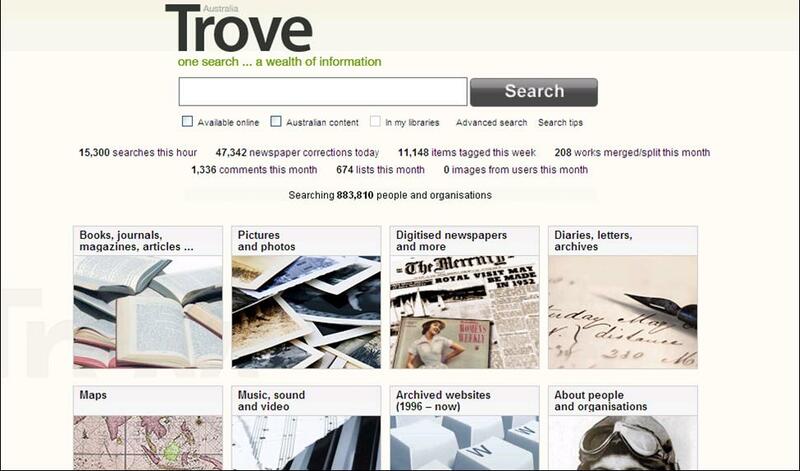 Have you discovered Trove yet? It's a project from the National Library of Australia. Trove is a new discovery experience focused on Australia and Australians. It supplements what search engines provide. 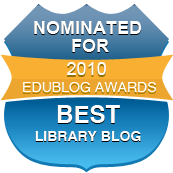 If you are researching in the fields of the social sciences, literature, local or family history, or need inspiration for your school assignment, then this is the tool for you.